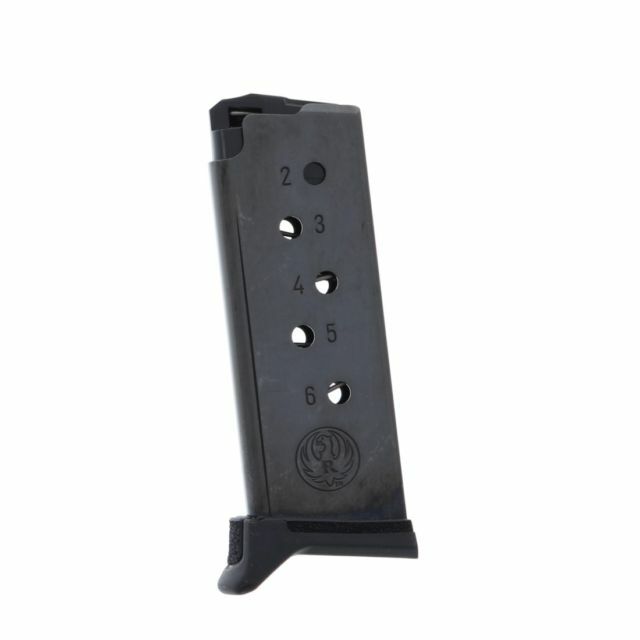 Anybody have an extra Ruger LCP "pinky" magazine baseplate? I've acquired a new magazine that only came with the flat baseplate and would like to get the standard factory extension. Open to some sort of trade or low price. If you've got one let me know and we can sort something out.